The King James Version of the Holy Bible turns four hundred years old this year in 2011. Many people refuse to use other versions and some even think the KJV is the original manuscript direct from the writers and God himself. However there were English translations prior to King James’ directions for this translations. And the King himself might be a shock to today’s believers. Henry Stuart(Lord Darnley) and his wife Mary, Queen of Scots brought forth a son on June 19, 1566. They named him Charles James and he changed the world forever. James was born into a famous family. His great grandmother Margaret was sister to the infamous Henry VIII who married and beheaded wives on a regular basis. James held title as King of France, the same as his ancestors since 1422 but the title did not come with any claim to the throne of England. It was an acknowledgement of his royal blood and position only, affording him status and financial security. James was destined for an unusual life. 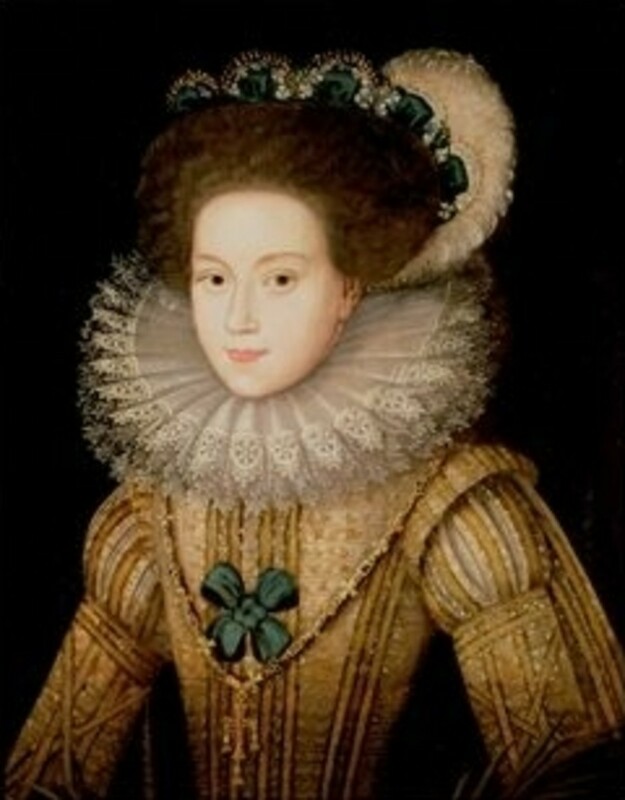 His mother, Queen Mary of Scots was forced to abdicate the throne of Scotland in 1567and fled to England where she lived in prison for the next nineteen years before being executed by her sister Elizabeth. Interestingly, she was beheaded as her father had done to so many others. This form of execution seems to have been a family favorite. Prince James was thirteen months old when he received his mother’s title and was crowned King James VI of Scotland. He never saw his mother again after her arrest in 1567. He officially assumed power in 1583 at the age of seventeen. His education was heavily Presbyterian and Calvinist while his political stand was firmly tuned to the divine rights and righteousness of the kingship. As James grew into manhood he accepted his responsibility to the role of King and married Anne of Denmark in 1589 and had eight children with her although only three survived to adulthood. James became King of England in March 1603 when he inherited the throne from his Aunt, Queen Elizabeth, being her closest blood relative. He was the first person to be King of England, Ireland and Scotland. He was James VI in Scotland and James I in England and ruled all three kingdoms until his death in 1625. King James also persecuted women thought to be witches and personally was present during some of the torturing. So how did this man come about commissioning the rewrite of the Bible? King James was very intelligent and published several books and wrote poetry including theology related poems. As a” divine being” James considered himself to be closer to God and able to see from a special viewpoint. As he wrote and studied King James saw that all written media could be used for benefit of the kingdom and for edification of people interested in all things holy. He directed the guiding principles he wished to see applied to the new translation and assembled forty seven scholars to begin the project. They were to be diligent and faithful to the original languages of Hebrew, Greek and Aramaic and to translate in the literal sense. The language of the time was not “romantic” but the team was well educated and familiar with the original languages. Prior versions were difficult to read and contained archaic words and typesets. The following is a short history of the Bible before the King James scholars completed their work. God Himself wrote the first words of the Bible when He inscribed the Ten Commandments for Moses on Mount Sinai almost 3,500 years ago. The ancient Hebrew language would have been used so the writings could be read as this was the language of the time and people. The earliest Scriptures are called the Pentateuch and are Genesis, Exodus, Leviticus, Numbers and Deuteronomy. They were most likely recorded on animals skins, probably sheep since that animal was greatly used for food and sacrifice. When all five books are present on a scroll it is known as a Torah and unrolled is more than 150 feet long. An entire flock of sheepskin would be required for one scroll. 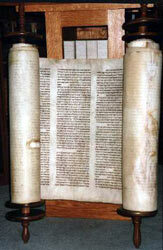 Five hundred years before Christ all thirty nine books of the Old Testament had been recorded and preserved in Hebrew. Several centuries before Christ the Jewish historical books, the Apocrypha were completed and recorded in Greek. 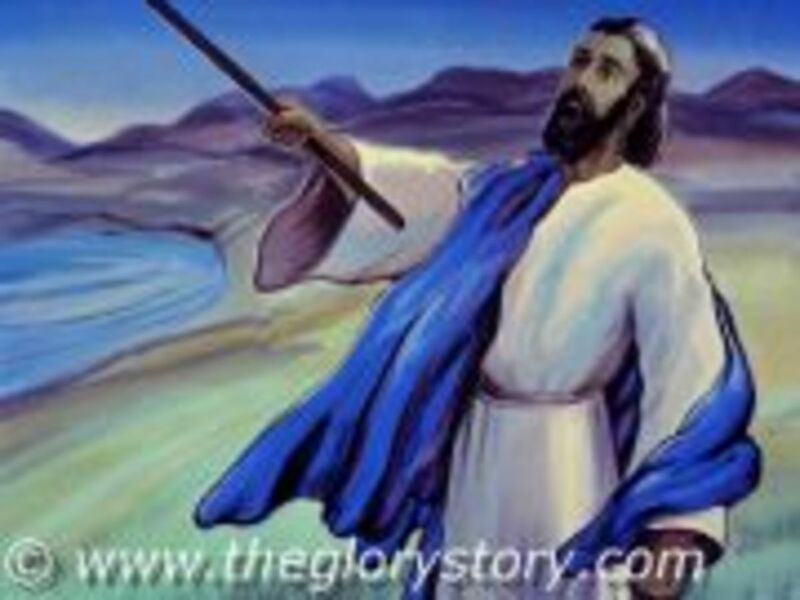 By the end of the first century after Christ, the New Testament was written and recorded on papyrus. These were tied together rather than being on a long scroll. The shape of a book as we know it was being formed. note: Papyrus is the same Greek root word as Bible. These papyrus groupings were called a codex and the oldest ones known to exist are The Codex Alexandrius, The Codex Sinaiticus and The Codex Vaticanus. They are recognized as dating back to (300) three hundred AD and have been identified as the twenty seven books that are recognized today as the New Testament. The New Testament was translated into Latin in 382AD by Father Jerome for the Catholic Church. This is known as the Latin Vulgate and contained a notation by Jerome that he wasn’t certain the Apocrypha were inspired writings or historical documents. In 600 AD the Catholic Church of Rome was the only recognized religious organization and controlled what the people were allowed to see, read and know. They allowed the scriptures to be available in Latin only which the common man could not read or understand. Anyone caught with scriptures in any other language was executed. Thereby, the church had the power to control knowledge, spiritual “forgiveness” and money. By 995 AD Anglo-Saxon translations of The New Testament could be found in very limited quantities. In 1384 AD, John Wycliffe handwrote the entire Bible and produced the first manuscript in English. We must remember the vernacular of the time was much different than the English we use today and many people cannot read it. From 1384 to 1526 several translations were produced and Gutenberg invented the Printing Press. The first book ever printed was the Bible, in Latin of course. William Tyndale printed The New Testament in English in 1526. 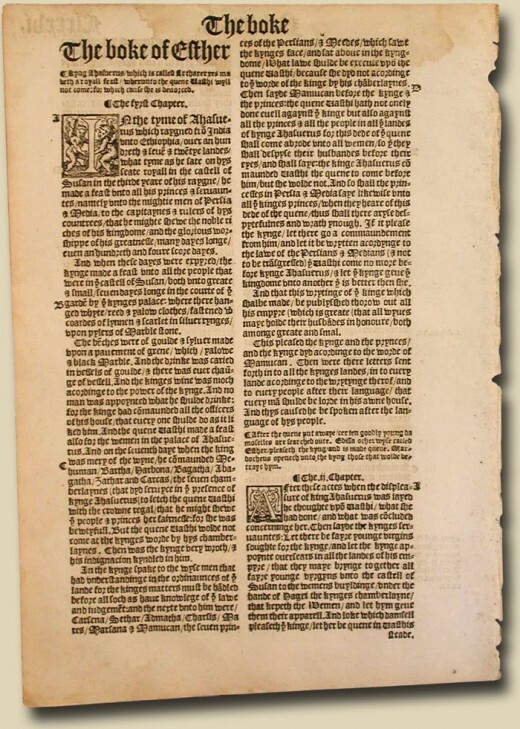 This was the first English printing. He was later strangled and burned at the stake by the Church. In 1535 the first complete Bible was printed in English by Myles Coverdale and included all eighty books and the Apocrypha. 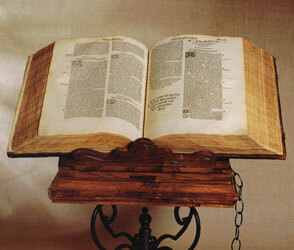 The “Great Bible” was printed in 1539 and for the first time ever, the public had an authorized Bible. 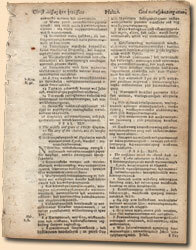 The Geneva Bible added numbered chapter verses to the Bible in 1560. The next release in 1568 is to be noted as the one that the King James scholars revised. The Douay Old Testament was added to the 1582 Rheims in 1609 and became the first complete Catholic Bible and contained all eighty books. Now we hit the sweet spot of 1611 AD when the King James Version was completed and released. It underwent several revisions in the next few years but was essentially completed. The Bible continued its transformation and does till this day. I will not list all of those because this is a compilation of information concerning the King James Version and the history thereof. However I am including a link so you can follow up and read more if you wish. The King James Version of the Holy Bible continues to be debated as the “perfect translation. I believe everyone must make that decision for him or herself using the Holy Spirit as a guide. It certainly is a beautiful and poetic read, keeping close to the flowing words of the original languages. I firmly believe both the Old and New Testaments to be the inspired word of God. Regardless of the translation we read, the truth stands forever and it is His truth given to reveal and to assist us in our earthly walk here on Earth. This collector’s King James Version Bible is called The Wicked Bible and is so rare that only one exists for sale today. 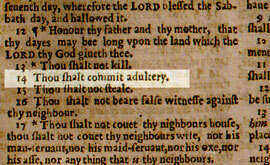 The printers made an awful, and costly, mistake which caused them to be fined 300 pounds sterling when they (mis)printed the Ten Commandments to read “Thou shalt commit adultery"!They accidentally left out the “NOT.” By the time the mistake was uncovered, one thousand copies had been printed and were ordered destroyed. Somehow a few were secreted to safety and only one remains for sale in the entire world and can be yours for only $89,500. The first Bible printed in America featured native Algonquin Indian language, and was used by John Eliot to evangelize American Indians. He actually developed a phonetic rendering of their native tongue and convert their spoken language into print for the first time! ***The King James Bible we buy today is printed in the ROMAN TYPE FACE! The King James Bible of 1611 was printed in the GOTHIC TYPE FACE. **A 1631 edition became known as the “Wicked Bible” because the seventh commandment read, “thou shalt commit adultery.” The printer was fined 300 pounds. **In 1716, the “Sin On Bible” commanded, “Go, and sin on more” in John 8:11. **In 1820, Jesus says, "Who hath ears to ear, let him hear" in Matthew 13:43, and this was called “the Ears to Ear" Bible. **The cause for all of these defects may be found in “the Printers' Bible” (1702), which states in Psalm 119:161, "printers have persecuted me" (instead of “princes.” have persecuted me. All photographs and text on this site are protected under United States and international copyright laws © Brenda Barnes. f, I was so interested in this subject. I suppose because of the 400th anniversary of the KJ translation. Many people think he was the first to translate the Bible into English. I hope this article helps folks realize the whole picture. I am glad you liked it and I do appreciate your support and reading of my Hubs. In English it didn't start with the King James; and then after 1611 there were other editions. Hello ruffrider. Many people only use the King James Version. I find it poetic and correctly interpreted. I use other versions also, some people that I read too understand the wording better than the outdated thees and thous. One just must determine through research and study. Thanks for the visit and comments. Hello WillStarr. Many newer versions do have an agenda, not all in a good way. One uses "young girl" instead of "virgin." Those can be very different. Thanks for dropping by. Hi Simone. Yes, time certainly flies doesn't it? I am glad you enjoyed this Hub. I learned so much while writing it. Thanks for the visit. Goodness gracious, 400 years already! Thanks so much for sharing more about the King James Bible- this Hub was quite the interesting read! I agree with ruffridyer...there seems to be some agendas in later versions. The King James Version is the only Bible I will read. The newer versions seem to push their own adjenda. An interesting, well researched hub. Very well done! Great research, interesting facts, gee whiz on the 150 foot of lamb skin.. Don't worry, it was clear and concise, well organized. Hyphen, I came back to read again and to assure you that i fully understand your writing about the Bible. We have talked via email, and God bless you for taking the time to further explain this Hub to me. In talking with you, i know that God would never allow any untruths to be written, eventhough King James was not a very good man. I know that Jesus came to make everything right and more clear for us to understand. I know sometimes when i'm attempting to read the old Bible. i'ts confusing to me. I think if we obey the ten commandments and do as Jesus taught, love and nonjudgement, we will do just fine. In reality, it's good to know the history of the Bible. Thank you again Hyphen. I agree that mckbirdsbks is indeed a great and entirely professional writer. I always look forward to his newest Hubs. mckbirdbks, perhaps that is what happened to Mrs. Epi. I thought I heard someone shout, "Heads are going to roll!" 1) I knew it Epi is Royalty, he just beheaded someone the other day. 2) I love old books, so from that perspective this was such an interesting Hub. 3) Hyphenbird, you have put so much work and dedication into this and I just want to tell you that it shows. You write at such a professional level. .....I must post this to my Facebook page with a direct link back here and thank you for this enlightenment and education and all so beautifully and lovingly put together in a world class hub by someone as marvelous as you ....... if you could see me right now I am on my hands and knees bowing to you for this one - and your husband Mister Boss would be so proud of you .....as I am! I believe the basic interpretation is the same, just expressed in different words. The more I personally read the Bible in various translations, the more I understand it. It should always have the same message, if not the translators took liberties with the Word. For example, there is a new translation that uses the words young girl in place of virgin. Those can have entirely separate meanings. So I do not read that translation because I do not trust it. 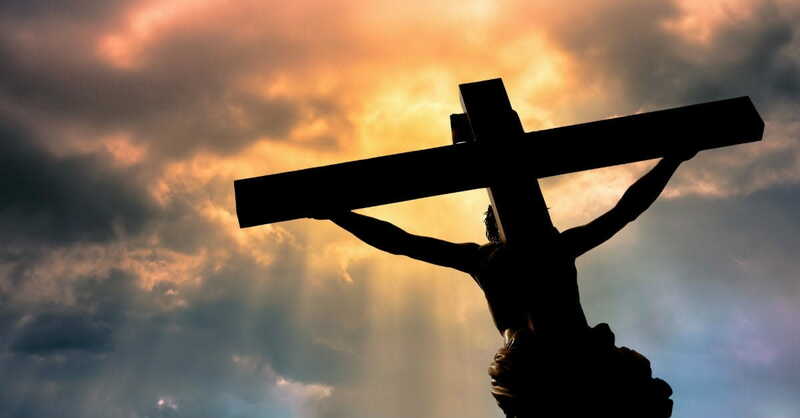 always, for sure Jesus was pure love and still is. As He intercedes for us at the right hand of God, he loves us so much. It makes me tremble. Hyphen and Katharella, Thank you both for explaining more in detail. I know there is a God. 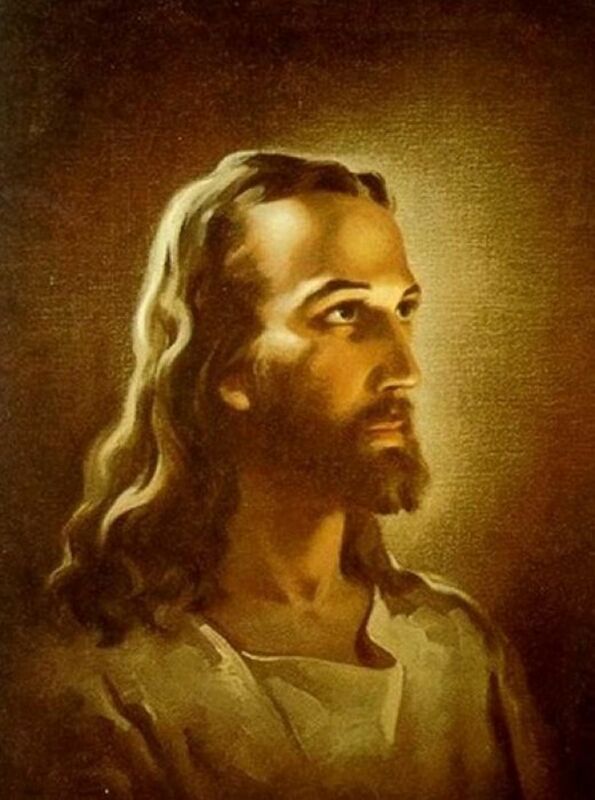 I pray to him everyday. There are many things that i don't understand written in the Bible, but as you say, Man's interpretation varies in different Bibles. I do believe that God is love, not hate. We are to love all people and let God judge what is right and wrong. The history of the first churches and leaders is bothersome to me. I believe that is why Christ came to show us a more gentle way. Thank you so much. Maggie-May, thanks so much. I appreciate your input. This was so much fun and interesting to research. I knew there was much intrigue surrounding the translation, but had no idea of all the drama. I suppose religious issues were the heart of the political arena like our elected figures are today. I truly are thrilled that you find the article well written and interesting. As a friend would say, "Cool beans!" I am flabbergasted, WOW is right!!! Your research and work is highly noted--terrific Hyphennbird...thanks for this information packed hub--Reading the bible has always made me wonder about the ways in which things have been written--so easily we can interpret things differently...thank you, this hub is wonderful!!! Your work is marvelous, and the topic is increddible in itself...I applaud you style and technique!!! Seriously voted up and awesome!!! HB: I hope you don't mind if I "try":) to help you answer to Always Exploring. Regardless of what was written when, there were good times and bad times in all of history. About the Bible and deciding, remember Jesus had anger at the false prophets, and he ran them out of Church's, it didn't mean he didn't forgive them, just as Judas. He predicted that, but look how Jesus died. Between a murderer and a thief. He promised them both heaven. So, really regardless of HB's wording, the thing might be to follow your heart. If you believe God is not going to mislead you, then you're on the right path. I agree Will. When I read to my friend who has macular degeneration, I use the KJV for its beauty and poetical flow. It retains the lovely counts of the original language better than any other translation. Hello dear always. YES, I firmly believe the New Testament to be the inspired Word of God. These evil people and good ones too, only translated from the original languages. I am so sorry if my article confused you. It certainly needs to be rewritten if it does that. Much of the terrible things done were in the name of religion but were really for power. The Bible was used to control what the people knew so the church could manipulate them and take their money. That is still happening today, I can think of some well known preachers who do it. That abuse can never change that fact that God gave us these Scriptures and they will not ever go away. Please ask me anything at all. I will prayerfully answer them. Very interesting Hyphen, What are we to believe? I must say that i'm confused. I believe in God with all of my heart, but the Bible, was it all written by man, uninspired by God? The people back in time were so evil. I know i must sound mad, but please believe i'm not. Do you personally believe the New Testment was inspired by God? I know i have many questions. Thank you for writing this. I have a lot to ponder. PS. It looks to me like if the Bible was not inspired by God, he would reveal it to us. Thank's again. The law is oh.. I had to take a break from it, they terminate at 8.5 months or saline injection sill birthing! Some of the mothers actually go insane,and if they don't pull it together and quick they are executed! I've tried many times to do this, and had to stop. It's almost too much to take. And after reading that some people HERE are FOR the "x amount of children" policy.. ugh.. made me ill! It pushed me into I HAVE GOT TO START FIGHTING THIS NOW mode! I will read the Hub when you publish it. That law has caused thousands of deaths and how someone can starve a baby to death is beyond by comprehension. Your mom sounds lovely. Gentleness is a fruit of the Spirit and I see you loved her a lot. Bask in the sweetness of memory and let it overcome the sorrow of missing her. I could give you the proverbial "I'm fine" :) but I'm actually struggling with a hub that I really want to do right. I'm not "pro war" but I'm "pro fighting for rights-human rights" It's about the One Child Policy in China. It's so sad. But I hope you come and read it when it's done! Hi Kat. How are you today? I bought one of those Bibles on CD also and didn't like it. I gave it away. I like just the voice like you did for your Mom. I also agree that many lose the message of the Bible because they are focused on the drama of the miracles. And what greater one than Jesus overcoming sin and death? The Bible has undergone much transformation and all the people who were involved, and still are, would make a great miniseries. So many were downright sinful and mean, not spiritual at all. That is shocking. I thank you for reading the is Hub. I wanted to honor the King James Bible in part because so many died because of it. Hi HB :) I too was glad the "King" part wasn't skimmed over. It was a rough and barbaric time in history! When my mother was in a coma, her brother brought her in the Bible on CD so it could be played for her. The thing about it, is they were acting it out as if it were like.. say an old radio show, so the parts were spoken a bit harsh and sounded like fighting and arguing in the background. Since it's really not known how people process information while in a coma, I didn't want mom to be confused. As a Christian if she didn't realize what it was, she could have construed it as an argument in the hallways etc. So I did turn it off, then read her Bible to her. That way it was coming from a familiar voice in a nice tone. 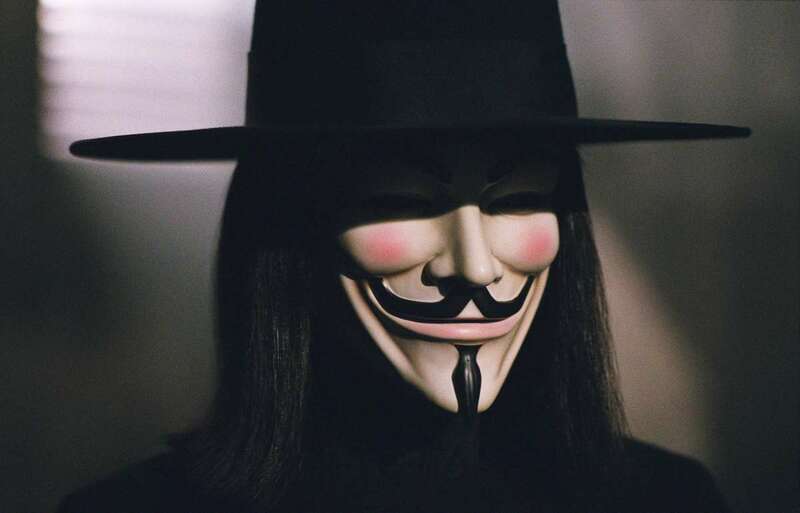 Back to the Kings, I'd watched several of the stories of them, it's quite interesting, even to non-religious people of how everything unfolded, what was never put in or taken out, and it leads to a lot of misconceptions of how things were. Unfortunately most of the time people only hear the "miracle" parts, and other parts skipped over, and it's to my belief that is why there's so many people who are either now Atheist or Agnostics because they have tid-bits not the whole story. My mom took me on the church trip to the Holy Lands and what kind of gets to me is how those people think American's capitalize on everything, when everyday there, they capitalize on Biblical days and surrounding events. But amazing job! If you ever get the chance to go, I hope you can. 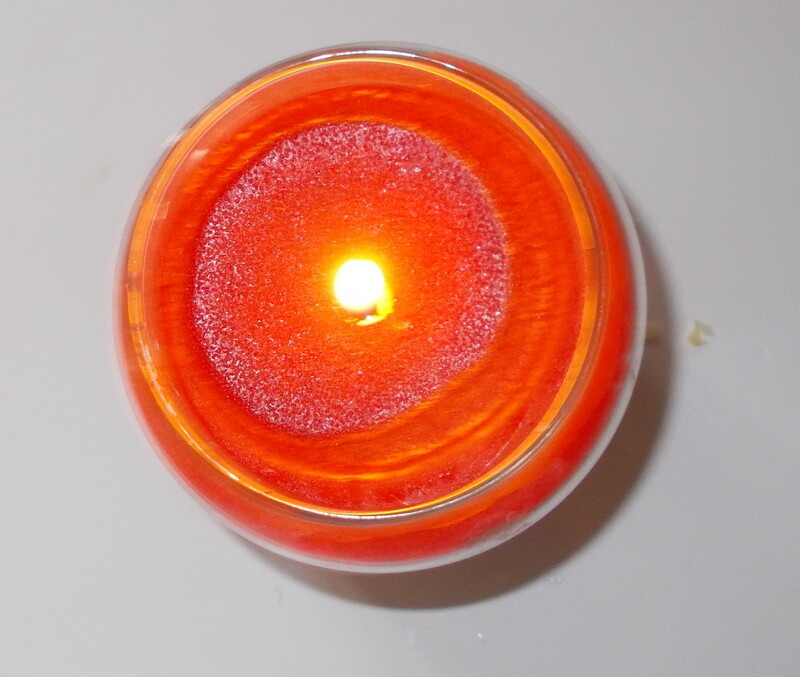 I was young, but I remember things so vividly being brought up in a Christian home my life. Great job and yes, Anniversary as well!! Good morning friend Alastar. I too learned so much while researching and writing this article. There is a lot more I could put in and I may add more over time. Those missing books are hotly debated as inspired or man written. They are available as separate publications. I would love to write about them. As always, it is a matter of time. A great history write here Hyph; and what an anniversary! The 'wicked' Bible is an awesome piece of history and its hard to believe someone or thing hasn't bought it yet. This hub is full of interesting facts , I for one, knew nothing about. Thank you Hyph, a truly A-one hub! That would also be a most intriguing road for you to follow with the writings- books that were either taken out or never allowed in. Hello sassyk73. I am so glad you found it interesting. One of my greatest challenges is keeping Hubs short as I always want to explore every avenue and cranny. I love that I learned so much while writing this article. I haven't had time to research some though and you may wish to read with an open mind until one's own research can be completed. History bears out the truth of kings and common folk. I could not tell less than that concerning our dear King. Hi Sunnie. I am so glad you liked this article. I had such fun researching and writing it also and learned so much. The missing books are the Apocrypha. I personally believe they were inspired and that many writings even today are inspired. The Church had absolute control over what was included and published concerning the Scriptures. The Apocrypha were not removed until the 1800's. There is so much more that I wanted to add but don't want to compromise the integrity of the Hub's dedication to the subject matter, the King James Translation of the Bible. I may add a bit at a time. Wow what a great hub......very informational. I really enjoyed reading it. Thank you so much for sharing. Yes, this is a well presented hub. I am especially please you did not gloss over the part about Jame's preferences. There is also an unsubstantiated statement that indicates William Shakespeare was involved with James. Oh! by the way do you happen to know what was the fate of the men who did the translation for James? Interesting. Thanks for sharing info on this topic. You might be interested in a book titled "From the Mind of God to the Mind of Man," available on Amazon. This was one great hub and so interesting..I had no idea about some of the misprints.. nor the earlier Bibles before King James..I know they say there are missing books that were taken out of the Bible..There has been such debate on this and I honestly don't know. I guess the question would be, were they inspired as well? This was certainly alot of work and so well written. Thank you for sharing.